Custom Works Traxxas Slash Adjustable Arm. 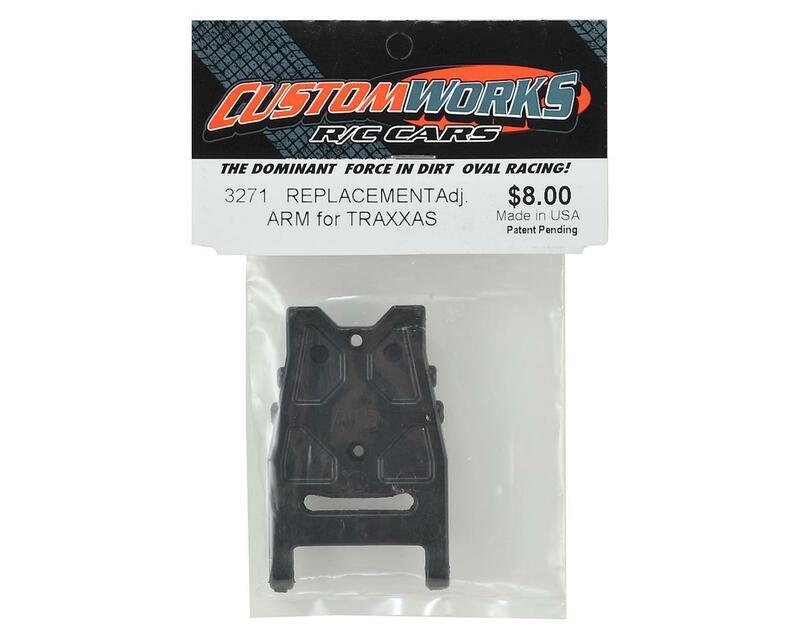 This is a replacement for Traxxas Slash trucks equipped with the optional Custom Works Adjustable Arm Kit (CSW3270). 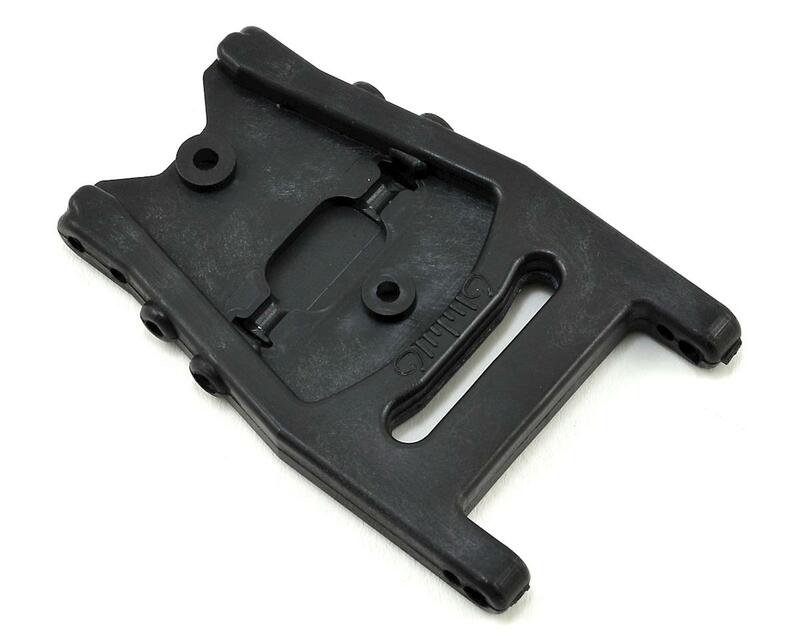 Package includes one adjustable rear arm that can be used on the right or left side. Outer swing arm not included.